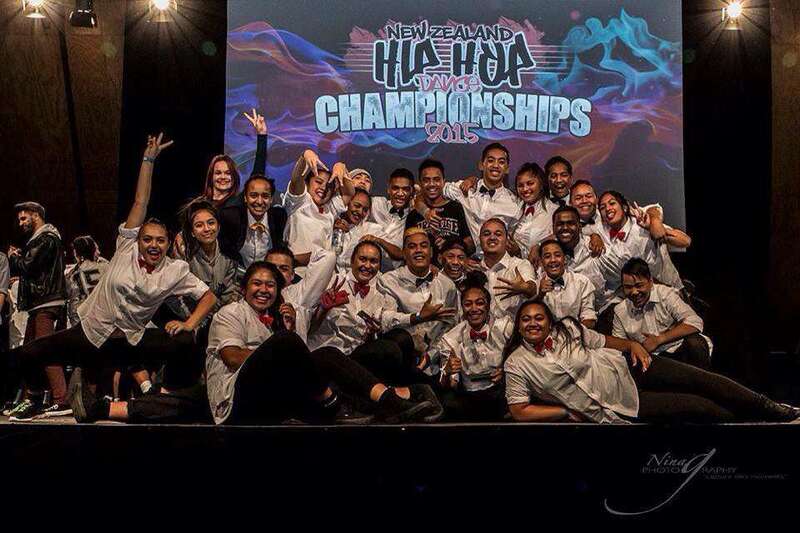 Our student hip hop crew, Rewa All Stars, placed first in the school's category at the Street Dance New Zealand competition last weekend. 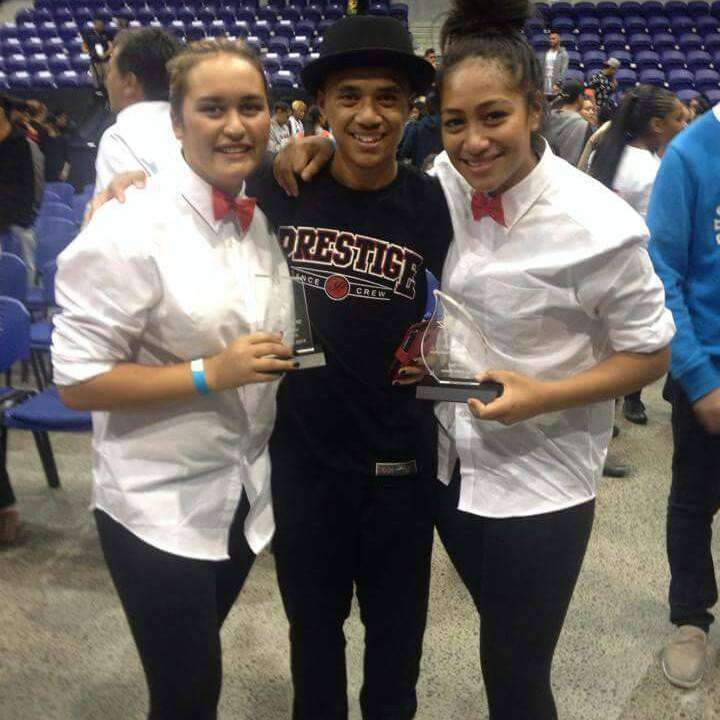 Their routine won them most original performance, earning them the following accolade on Street Dance New Zealand's Facebook Page: "Its obvious why Manurewa High School are our MEGA SCHOOL Champions for 2015 - AMAZING!!!" 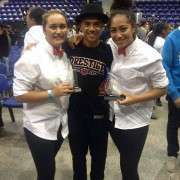 Teacher Allister Salaivao’s dance crew also competed, placing second in their division. 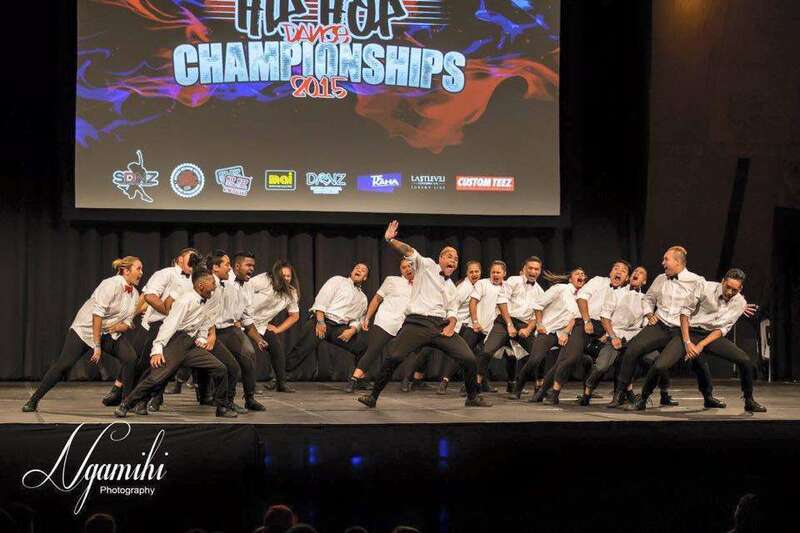 They will go on to represent New Zealand at the Hip Hop World Championships in San Diego this year. DVD's of the competition performances will be available from Street Dance New Zealand soon, keep an eye on their Facebook page for details. Well done to all students and staff who put loads of heart, energy and soul into the competition!